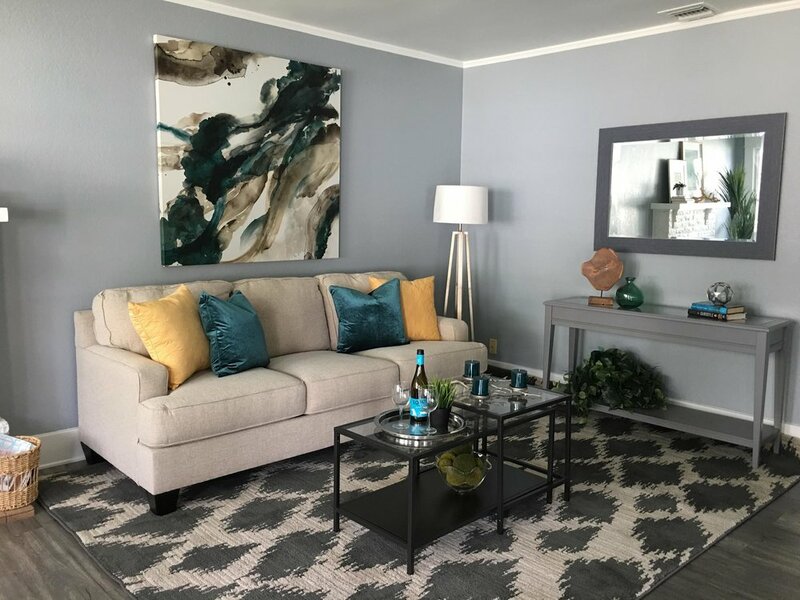 From help with paint colors to a complete home makeover, Elegant Domain Interiors (EDI) offers a suite of solutions to help you decorate and furnish your home or business or stage a property for sale. We design with the perfect balance of comfort and elegance, form and function, and just the right blend of modern and classic for a space you’ll love for years to come. 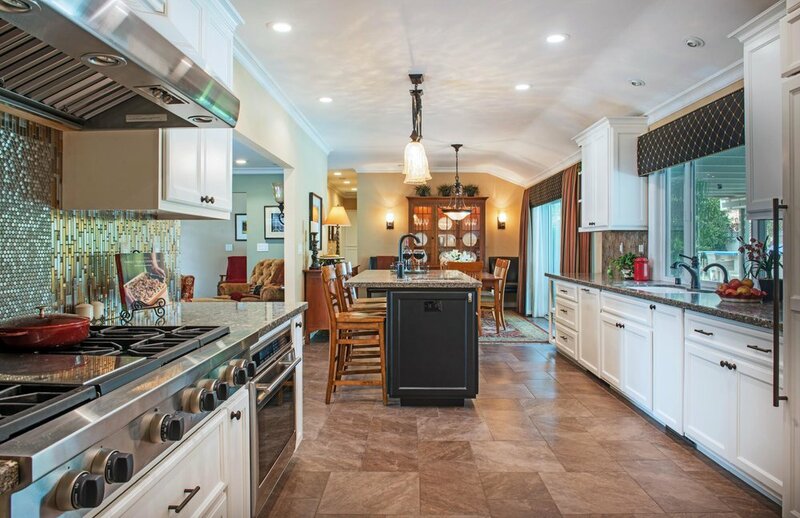 "Realtors® know how important it is for buyers to be able to picture themselves living in a home and, according to NAR's most recent report, staging a home makes that process much easier for potential buyers." 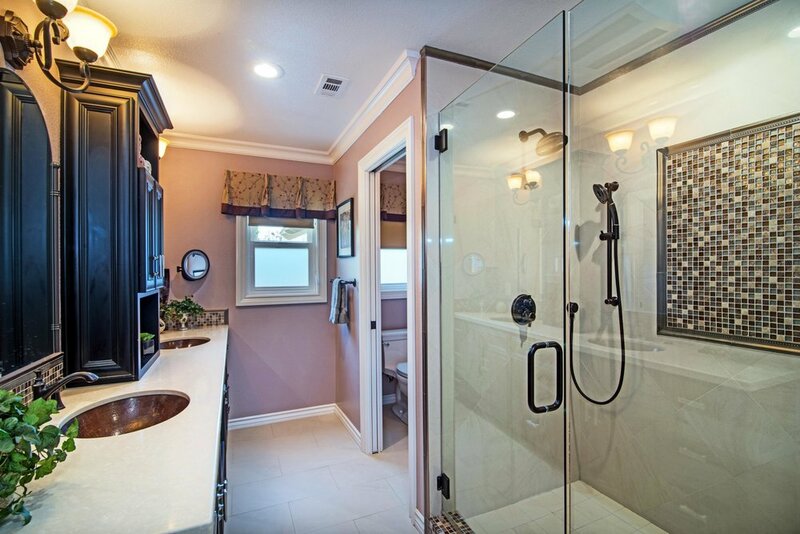 The way we live in our homes is vastly different than the way your home should be marketed for sale. 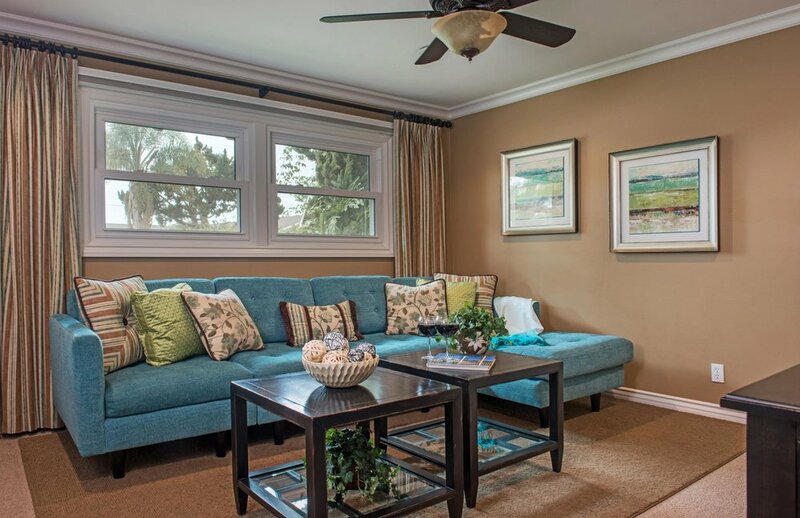 Where an Interior Designer strives to make a home more comfortable for the current homeowner, staging makes your property more marketable to a future homeowner by minimizing personal touches, capitalizing on space and emphasizing the architectural detail of the home. 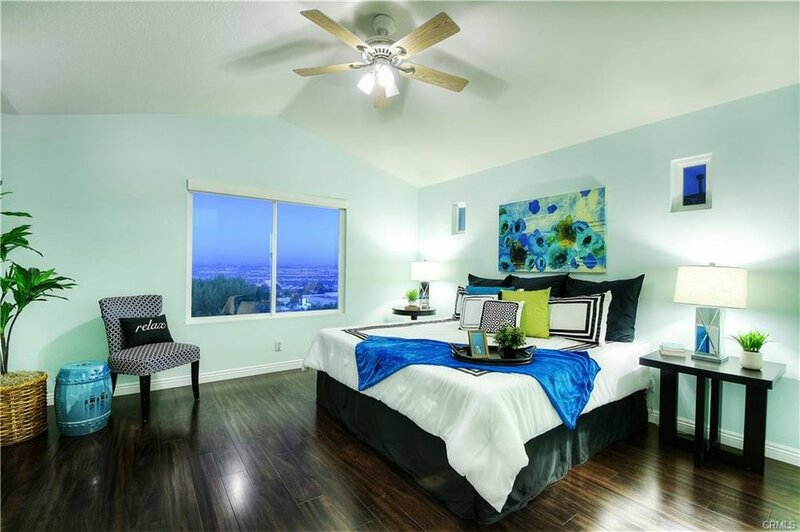 Professionally staged homes attract buyers, sell faster and command a higher selling price. Buyers search for prospective homes online and identify the properties they want to see in person (the NAR reports over 90% use the Internet to begin their search for a home). 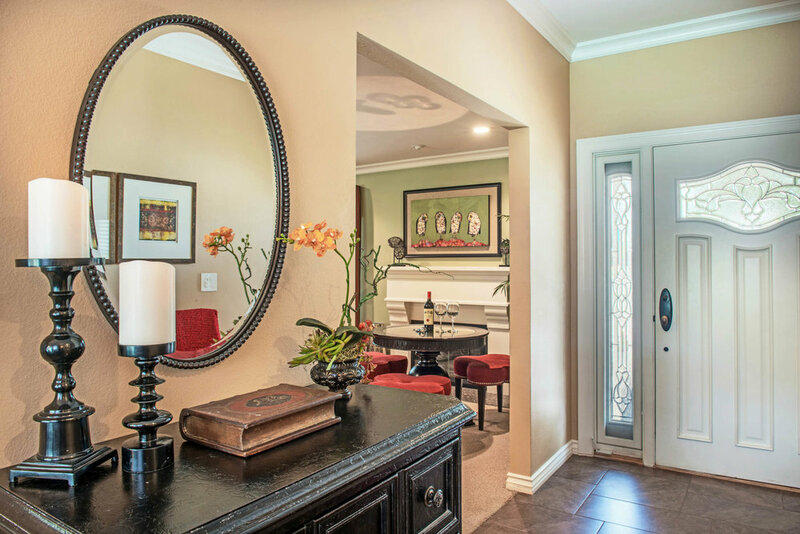 The first impression is everything and prospective buyers decide quickly if your property is the right home for them. Photos of the staged property will help attract buyers during their search and help the property stand out from the competition. 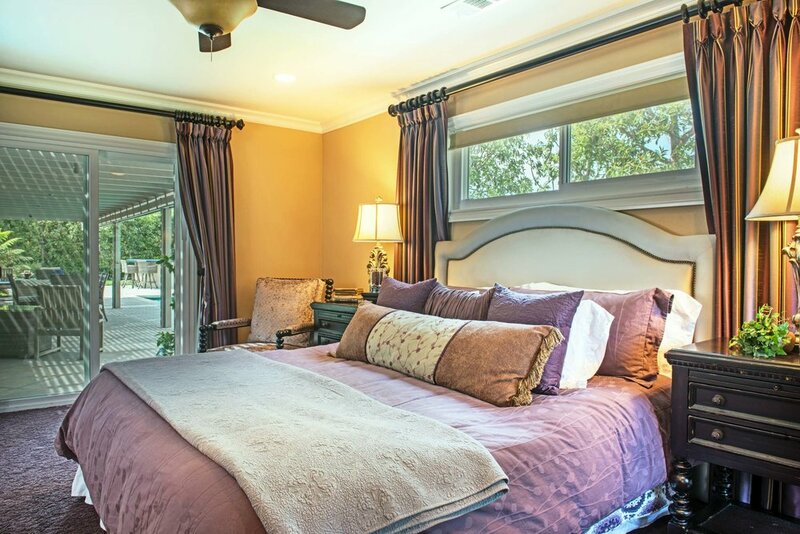 Regardless of condition or location, any home can benefit from staging and Elegant Domain Interiors offers a suite of solutions to satisfy any client's home staging needs. From a 'do-it-yourself' staging consultation to help a homeowner create a plan for their home before it goes on the market; to enhancing the homeowner's current furnishings with designer touches to make the property more desirable to buyers; to complete staging of a vacant property with furnishings, artwork, and accessories. EDI approaches each staging job from an interior design perspective. Our process is to view the property, either in photos or in person, to get a feeling for the space and then design a look that suits the style of the property. Your home is a major investment and a property that does not show well out of the gate can cost you more than you would spend staging the home. Let EDI make your property distinctive before it hits the market to get the best possible return on that investment. It's Makeover Time For Your Home! Home makeover shows make it seem easy to redecorate your home. A throw rug here, a new vase there and voila! Your dated living room is now contemporary and fashionable. Your child's nursery is now a fabulous teen hang out. 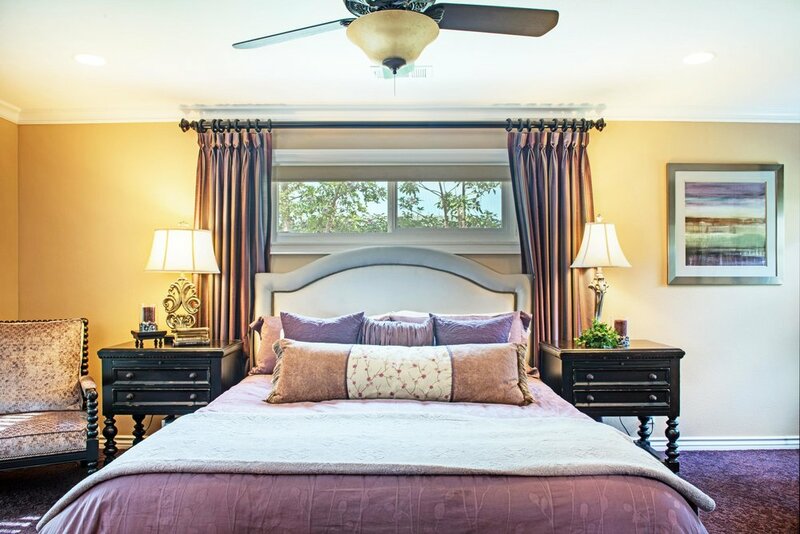 In reality, it isn't that simple and sometimes you need a trained Interior Design professional to help you navigate the maze of paint colors, window treatments, furnishings and accessories required to pull a room together. That's where we come in. From redesigning a room to a complete home makeover, Elegant Domain Interiors offers a suite of solutions to help you decorate and furnish your home or business. From Living Room to Family Room, Kitchen to Bathroom, Bedroom to Office, we'll work with your style and budget to design a home you'll love for years to come. The dream of creating beautiful homes motivated Marie Klish and Angelica Savard to establish Elegant Domain Interiors in 2009. With our combined experience of over twenty years in residential and commercial interior design, we merged our talents to bring classic style to Southern California homes. Elegant Domain Interiors has been featured on HGTV and has furnished hundreds of homes, including those of celebrities, music producers, and professional athletes. As members of ASID, EDI stays current with design trends and professional practices. Check us out on Yelp and Houzz! Marie Klish, a graduate of Chicago's Harrington Institute of Interior design, has specialized in contemporary design, special event planning, and feng shui. As a top designer at a global firm, she has spoken on panels across the U.S. on the subject of professional business practices. Angelica Savard received her interior design training at California State University Long Beach, where she studied Interior Architectural Design. She has experience at both ends of the design spectrum, from creating detailed architectural documents for commercial spaces to designing custom bedding and window treatments for homes of all types. Elegant Domain Interiors goal is to make clients aware of how important design can be in their lives, no matter how large or small the project. Clients will fall in love with their home all over again when their spaces are customized according to their budget, personal sense of style, and how they want to live. We at EDI look forward to building a lasting relationship with you and furnishing you with the best solutions possible, while making sure a great time is had along the way.